Pharaoh's Tomb is an arcade-adventure game set in a huge Egyptian pyramid. Explore 20 uniquely-dangerous levels riddled with ingenious puzzles and traps. You start with five lives and a few spears, which can he thrown at offending denizens that patrol the pyramid. Pharaoh's Tomb consists of four unique volumes, which concludes with "Nevada's Revenge." Nevada will be forced to overcome the seemingly impossible. Monsters, mummies and bats are just some enemies you will have to defeat, as well as environmental hazards such as traps, pits, and falling spikes. 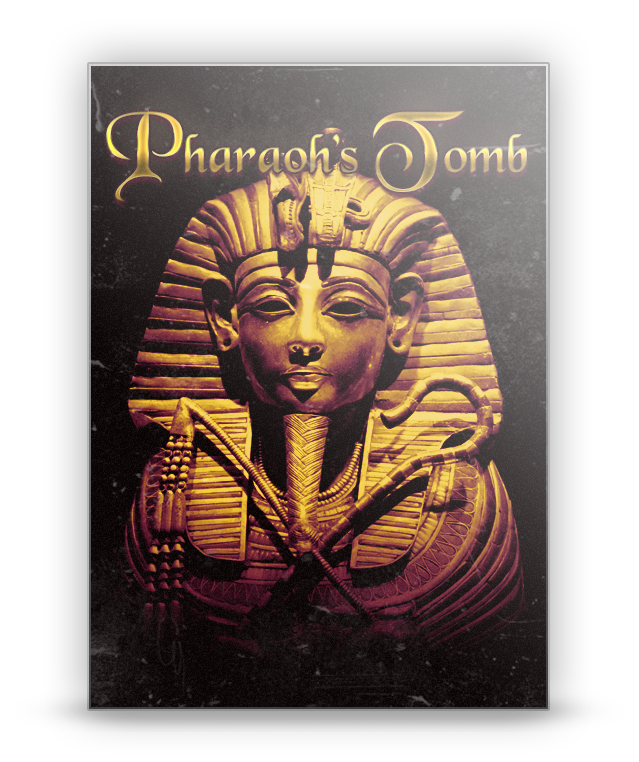 Run, jump and spear your way through the Pharaoh's Tomb in adventure as timeless as the Pharaoh himself. Intrepid Explorer: 20 exciting, hazard-filled levels to explore. High-Score Hero: A high-score table allows your to track your treasure-hunting skills. Treasure Hunter: Find bonus items to increase your wealth. Blast from the FAST: Utilizes the FAST (Fluid Animation Software Technology) system for flicker-free movement.